An ensemble performance that mixes African drumming, jazz, with dance, spoken word, song, and storytelling. Also offer workshops in the arts the ensemble presents. This group gave our students a glimpse at several types of African Arts (music, dance, storytelling). The drumming & music portions definitely grabbed our students' attention. The students were highly engaged with the audience participation portions. It was great for the kids to see a multi-generational approach. The storytelling was interesting, but the stories were a little above the level of our students. Our students had a fantastic time with Wasi, Big Rod, and Kehinde. 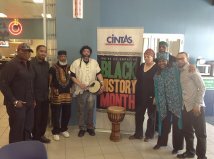 Wasi told stories about Black history, how Black History Month came to be, and had the students playing instruments. Kehinde taught the kids some dance steps, taught the kids a three-part song, and read an uplifting poem to them. I will attach some photos later, but here is the link to our school Facebook page so that you may view the video, which by the way is wonderful!!! We enjoyed the Assembly. Thanks for coming. The Umoja People arrived early, were incredibly polite, and very adaptable. We were expecting about 50 middle school students, but only about 20 came, and many of them had to leave the library before the performance was finished. Everyone rolled with it and put on a moving show anyway. I think they really touched some kids. They involved the children, the drummers and dancer was great. They even crowned my daughter as well as prepared a poem for with the meaning of her name in the poem. 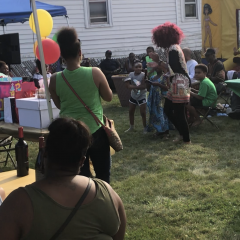 My daughter had great birthday party with the Umoja People. I put the poem in a frame for keepsake. 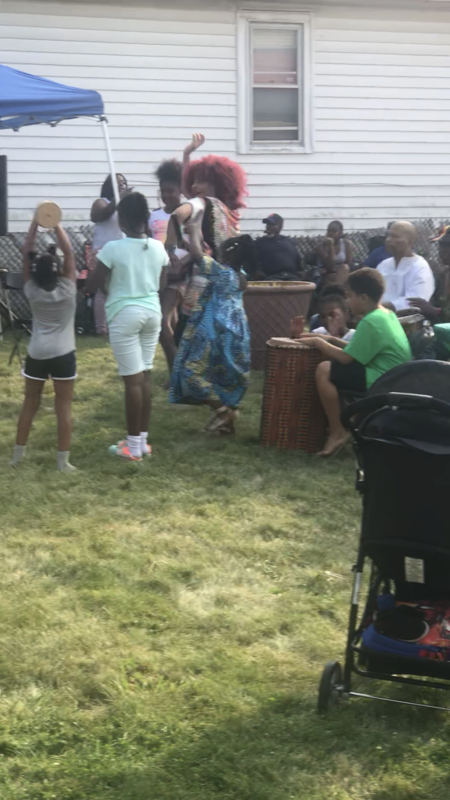 The Umoja People Ensemble were on time , very professional and gave my mothers 80th Birthday Celebration just the right touch. Beautiful spoken word of her life with soft back round instruments and a very talented dancer. Mom recently discovered her Nigerian roots so the African touch was a win with everyone. Still getting outstanding reviews from the guests! I would highly recommended them for any event . 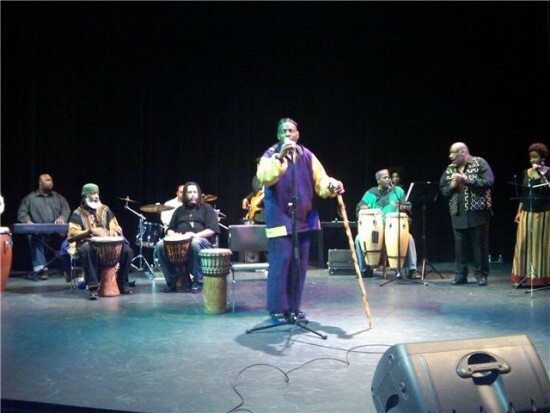 Mr. Wasi and the entire Umoja Ensemble Thank you again! Umoja People the Ensemble were just what we needed. With our diverse population of learners, they were patient, while delivering a quality presentation. The stories they told and read were relevant to identity and black history. The students had the opportunity to make music with them in a friendly way without fear. They were a wonderful group and we look forward to working with them again in the future. You will not be disappointed if you hire them. WE WERE NOT! WE LOVED IT! Thank you for an amazing experience. We were thrilled with Umoja! The Umoja People set the mood for my event! Everyone, and I mean everyone thoroughly enjoyed the rhythm of the drums announcing the newly formed marriage and the bringing together of two families!! 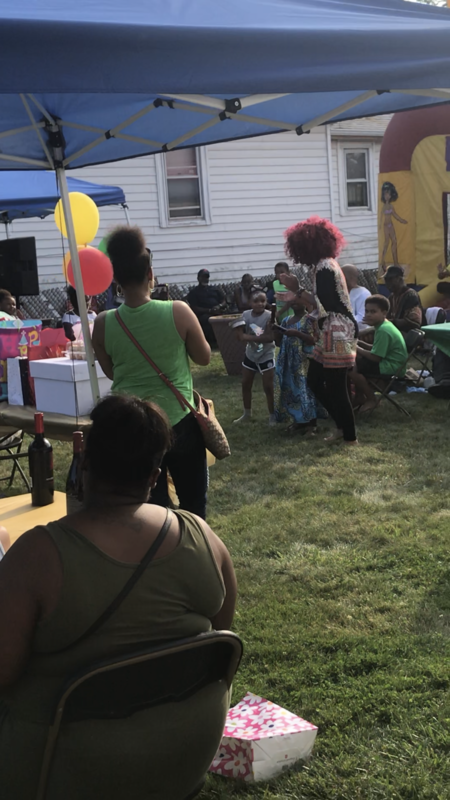 I would definitely hire the Umoja People for another event! Funny, with their name title alone, I thought they were Africans...they also thought we were as well! We had a good laugh at our American names. They were on time, professional, talented and an easy going group! We plan to book them again some day! It’s a bit after my event but I could not rush a proper review for my experience with this company. I hired the Umoja People for my Mother’s semi-formal 60th birthday party. I was hoping to secure entertainers who would amuse a diverse crowd but what I received was so much more. This was a cultural experience that resonated deeply within the guests and the honoree. 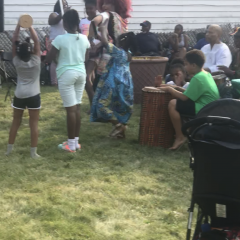 The drummers and dancers awakened our senses with soul stirring rhythms and poetic movement while the story teller captivated us with vivid imagery and symbolism. Quite frankly, we were collectively moved. After the event they honored my mother with a beautiful personalized letter which personified exactly who she is! I could not have selected a more perfect group to celebrate my mother’s special day! Everyone loved them! On the business end Mr. Young was responsive and communicative. They were prompt and competitively priced. If you’re looking for great performers who are certain to both enlighten and entertain the crowd, you’ve found them! Thanks for your professionalism and your amazing performance Umoja! After gaining financial approval, I was tasked at the last minute to put a corporate event together to celebrate black history month at my 4.1 billion dollar organization, I found the Umoja People the Ensemble through google. I knew absolutely nothing about them accept for the two reviews on gig salad. I took a major risk being if the performance was poor or if they were unprofessional this could of been a career ending decision. I was blown away by their EXCELLENT performance they made my event memorable and expressed black history through music, spoken word, poetry, jazz, and dance. It was absolutely amazing and the professionalism was superb. I will refer them to any corporation looking for an awesome performance. I will definitely utilize their services again. After the event, I received a call from my VP of operations giving me great praise for the job well done! Finally, as I said in the headline the Umoja People the Ensemble is simply Amazing! On behalf of Umoja People the Ensemble. I would like to thank you and say we appreciate you . Your choosing to book us was a leap of faith and your wonderful review confirmed your decision to have the faith to follow through. Ms. Foster, we wish you the best and look further to future associations with you and your company. We look forward to viewing any material you have on us . thank you again and peace, paul. We were given the opportunity to hire this ensemble for my Mother's 80th birthday and they were absolutely awesome. Each of the team spoke the same language but in different words and the youngest member of the group could have very well been a sociology professor, he spoke of a now world that with change could easily take off in a new direction (for the good) and the dancer spoke volume without ever opening her mouth to utter one word. The group was fabulous and this was an experience I would have NOT changed for anything in the world... Awesome is what they are called! Thanks for the experience. An African-sprit filled experience through dance and music. Umoja People is an expression of culture through the arts of music, rhythm, movement, and spoken word. The company provides performances that excite the audience’s sense of rhythm in a gumbo of jazz, African drums and percussion instruments, blended with the creative movement of dance, and topped off with spoken word and song. Performances are tailored to suit the needs of each audience by using different combinations of talented personnel to meet program and budget needs of presenters. 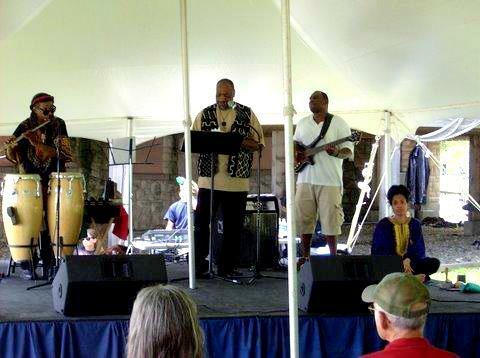 our influences are an eclectic mix of legends from jazz,poetry,dance, and african drumming. From langston hughes to oscar brown jr. to coltrane and miles to gil scott heron.